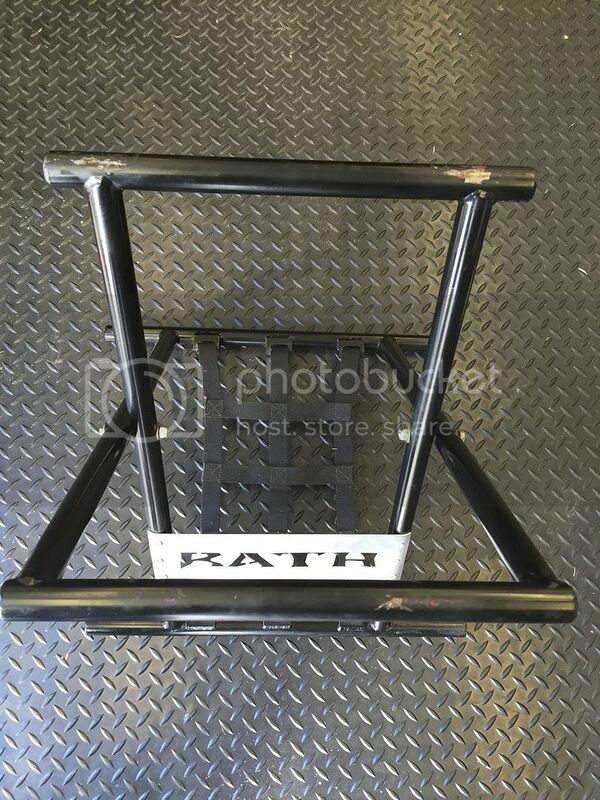 Non-ATV Related Classifieds Cars, bikes, electronics, gadgets, and other stuff for sale. 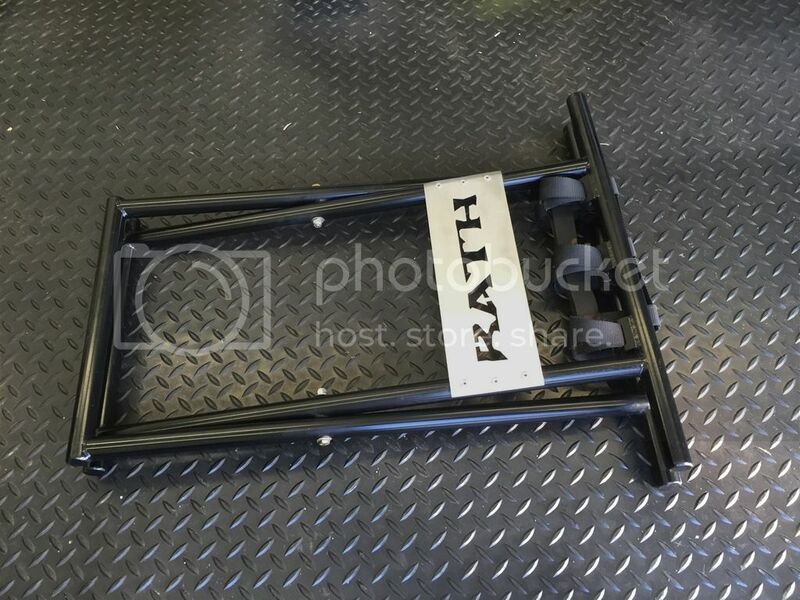 I have a Rath racing atv stand for sale. Good condition. 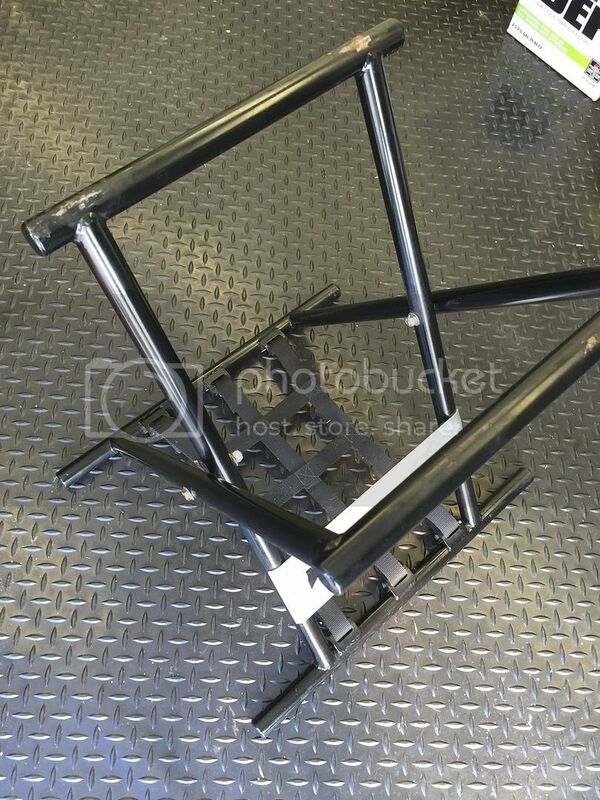 Powder coated gloss black. Retails for $190.00. Very rare item.